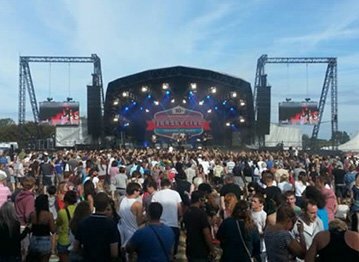 Production Hire are specialists in all aspects of event productions and are able to offer our clients everything from festival stages, PA hire, live sound hire, video and event lighting hire, to engineers and logistics. With over 15 years in the business we are able to provide a professional event production service for all your needs. From marketing agencies and festival organisers, to local authorities and event venues we have provided a full range of hire services for live sound, LED screen hire and event lighting hire in London, Essex, the Midlands and across the UK. 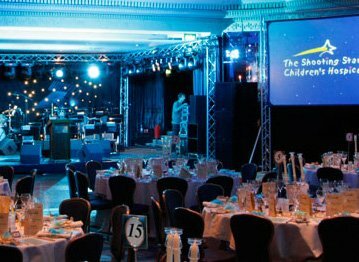 Production Hire have a wealth of experience in delivering quality event production and design solutions for the live events sector. 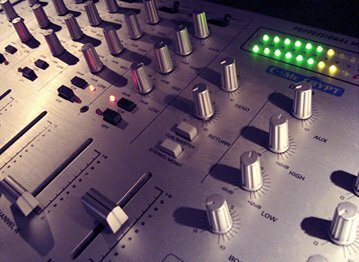 Production Hire offer a Dry Hire service, which is ideal when equipment only is required and clients do not have a need for engineers or technicians.